This incredible act of kindness quickly spread online, and people began sending their messages of gratitude. After all, the officer could have bought the man food and then continue on her way, but to also sit down and eat with him? 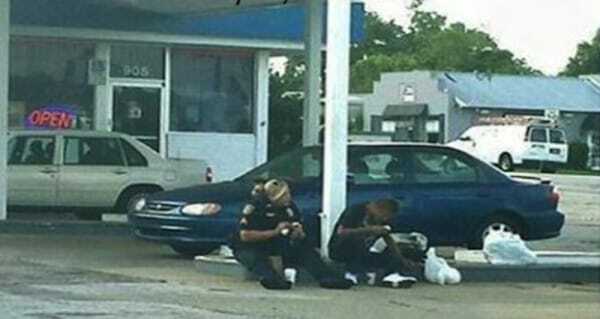 Sharing a meal with someone is intimate and personal, yet this officer didn’t think twice. Check out the photos below, and please SHARE this wonderful story with your friends on Facebook! 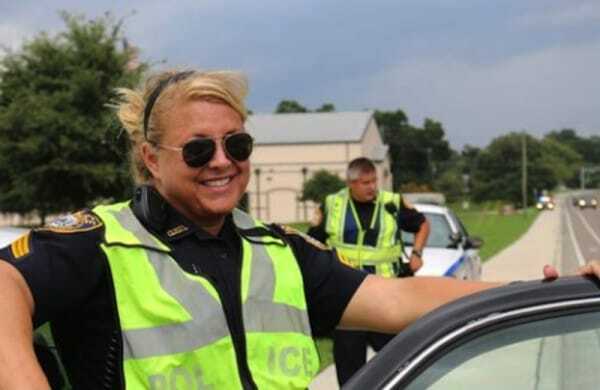 Last week, an Ocala, FL woman named TiAnna witnessed the police officer (below) do what many deem the unthinkable. Now, her story is going viral -- and for the best reason! TiAnna was across the street from a Dunkin' Donuts when she noticed a police officer had parked her squad car in the lot. She was sitting on the curb at a gas station beside a homeless man. 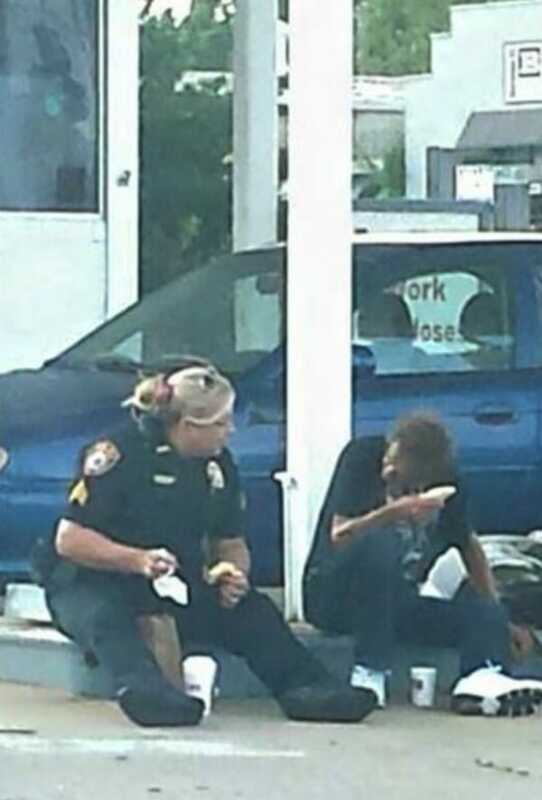 As it turned out, PD Officer Sergeant Erica Hay took time out of her morning to buy breakfast for a homeless man -- then she sat down to eat her meal with him as she engaged the man in conversation. TiAnna was so touched by the interaction that she snapped a few pictures and posted them on Facebook. “Although I was the only person blessed to witness less than two minutes of her kindness that definitely came from the heart, it truly made my morning,” TiAnna wrote. 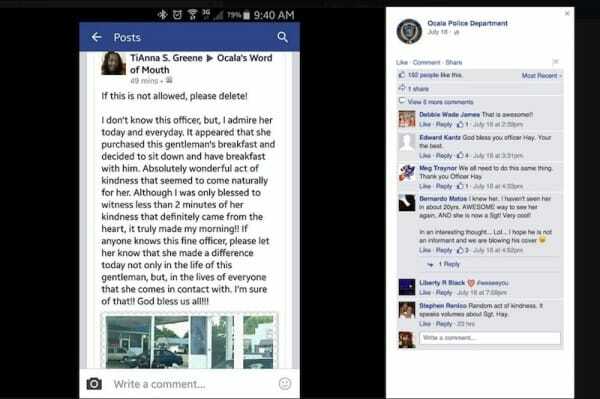 The police department noticed TiAnna's Facebook post, then posted the photos on their Instagram profile. 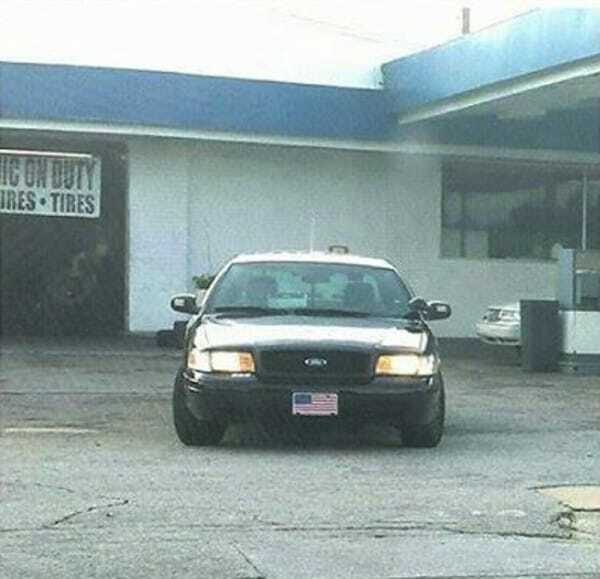 Within a day the story had gone viral, but humble Sgt. Hay never expected any media attention. Not only is she an incredible Sergeant, but she's also the leader of the K-9 unit in her department. 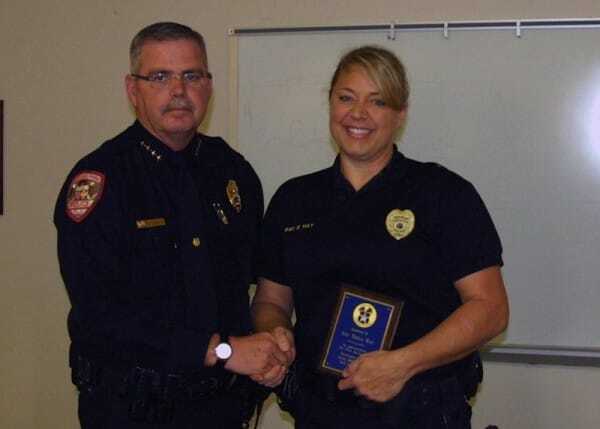 In 2013, the Ocala Police Department's K-9 Unit was recognized and thanked by Chief Isaacs of the Fruitland Park Police Department.. If this story inspires you, too, please SHARE it with your friends!